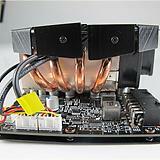 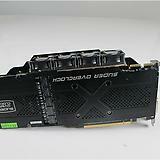 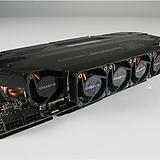 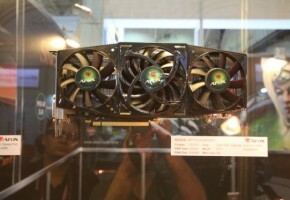 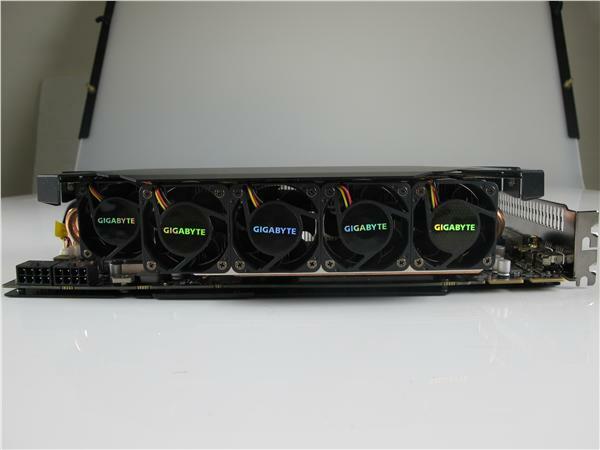 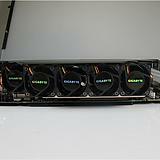 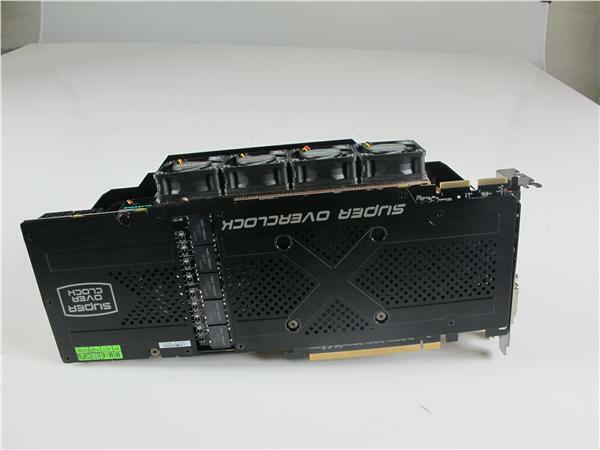 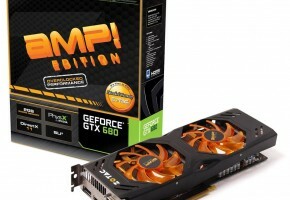 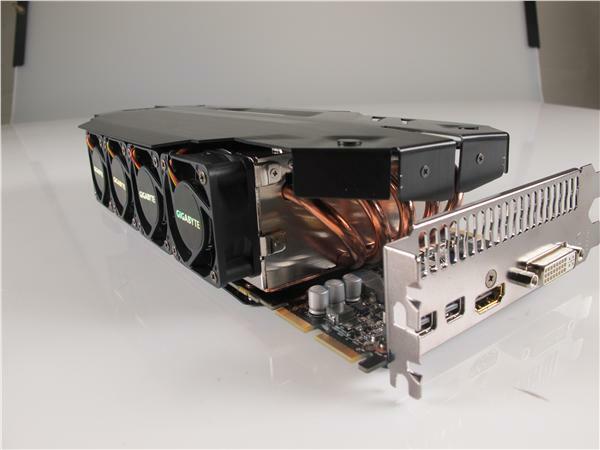 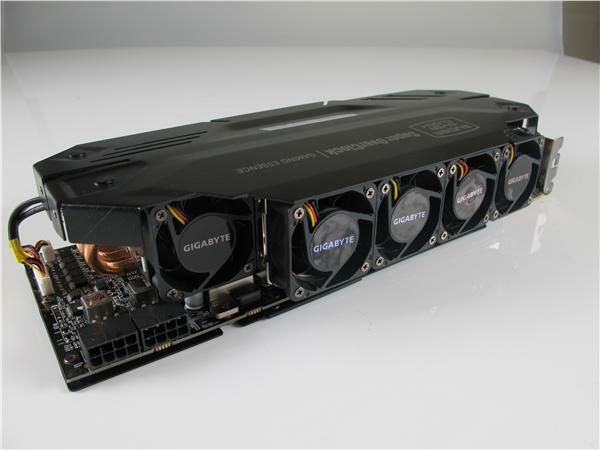 Gigabyte has already showcased its GeForce GTX 680 SOC a month ago. 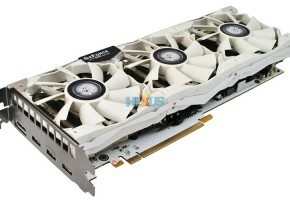 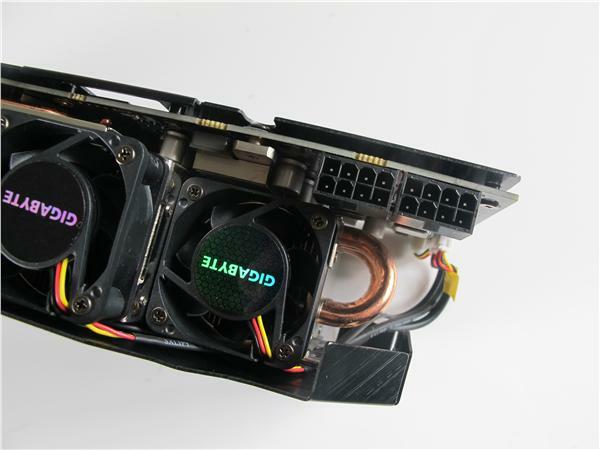 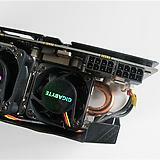 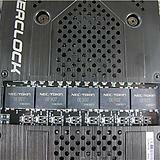 It’s quite a distinctive graphics card, mostly because it features penta-fan cooling solution. 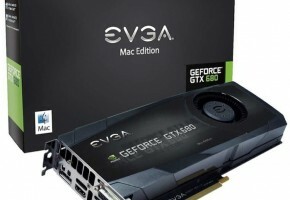 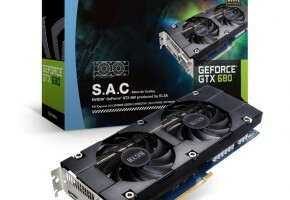 Although it’s pretty hard to find any review about GTX 680 SOC graphics card, company decided to announce that there is one more SOC model coming. 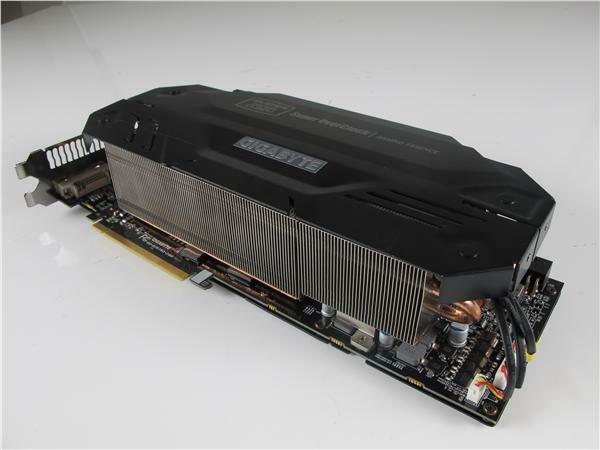 The Gigabyte’s HD 7970 SOC will likely be similar to GTX 680 card. 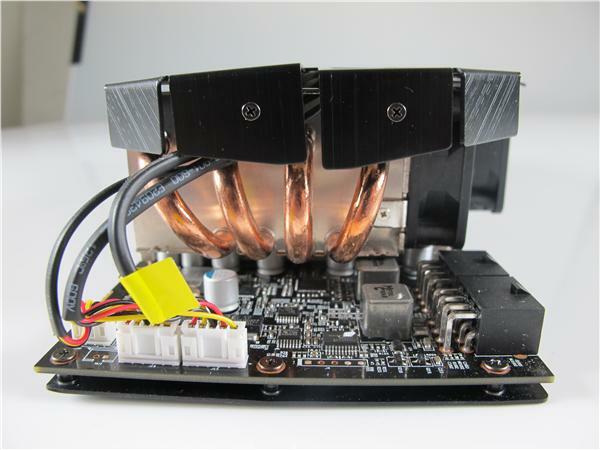 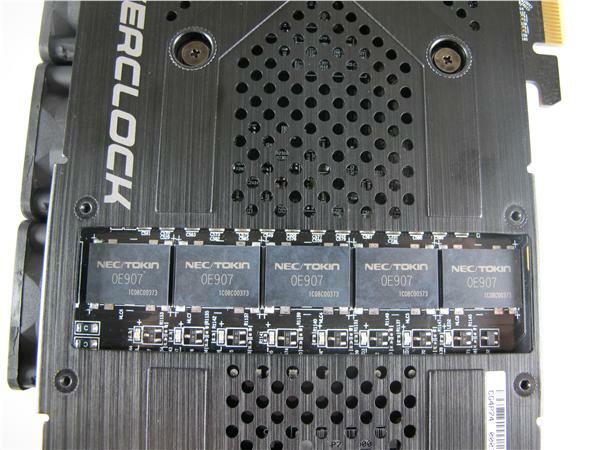 That is to feature five 40mm fans, huge triple-slot radiator and requirement for dual 8-pin power connectors. 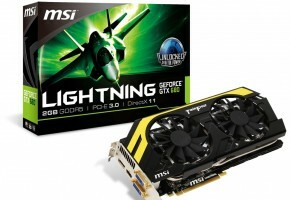 Expreview does not provide any other information about this card. 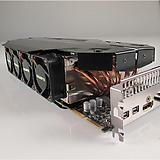 For now, lets put it on the never-released cards shelve (I would be happy to see this card though).